Anyone with information can call the ATF at 1-800-283-4867. WOOD RIVER, Ill. — The Wood River Police Department and the ATF are offering a $10,000 reward for information that leads to an arrest in the theft of several guns from a shop last month. 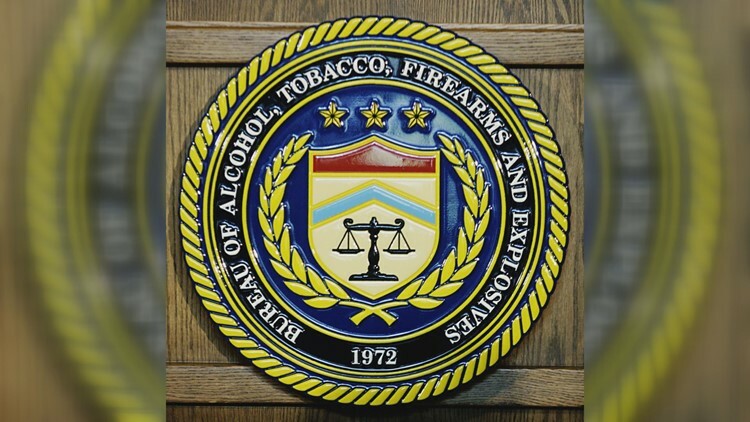 A release from the ATF said the guns were believed to be stolen from Benbow City Sports on or around Feb. 8, but the theft was not reported until Feb. 28. The release said a light-colored SUV was seen leaving the area of the break-in. Investigators are offering a $10,000 reward for information leading to an arrest in the case. They are particularly interested in information related to the SUV. The ATF release did not include surveillance video of the incident. Anyone with information can call the ATF at 1-800-283-4867, send them an email at ATFTips@atv.gov or submit a tip through the ATF website by clicking here.